The ultimate latex free glove for first-aid. 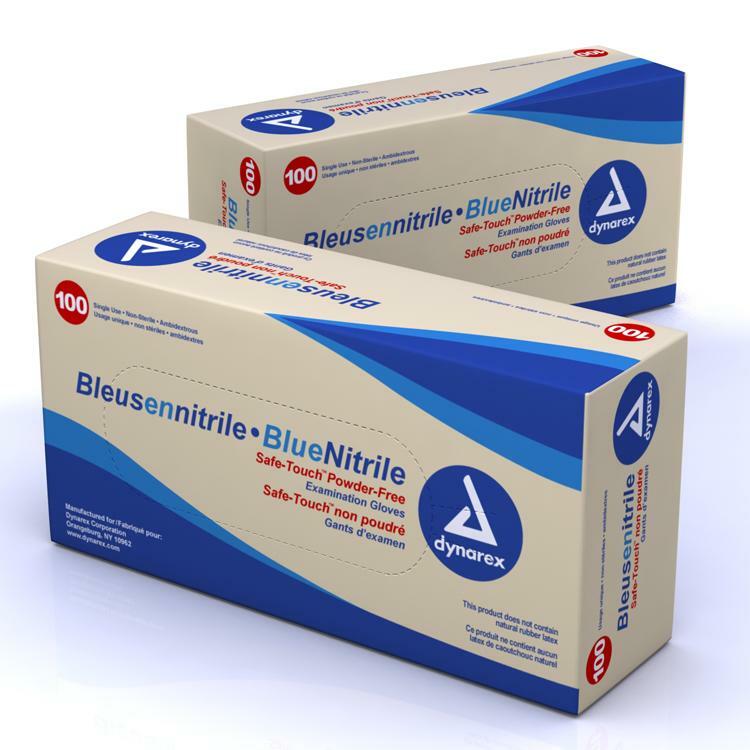 Nitrile gloves provide extraordinary strength and puncture resistance while maintaining tactile sensitivity. Unlike latex gloves, nitrile gloves don't break down over time, and are suitable for people with latex allergies. As we use different supplies to give you the best price and availablity this product my not be exactly as shown.